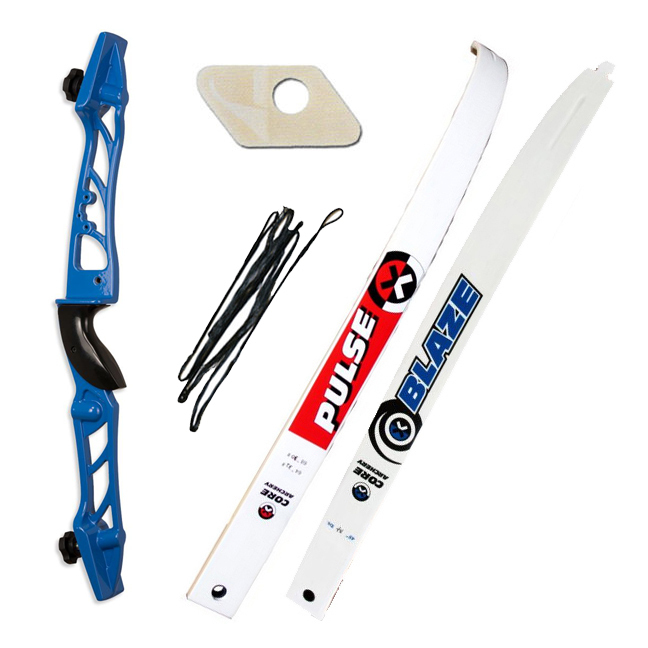 A new 24 inch beginner/training riser from Core Archery, provided here as a full training bow including bolt on limbs, arrow rest and string. Suitable for use with bolt on training limbs up to 40lb. Available in a selection of colours (see drop down menu) for right hand only. Please select length option through the drop down menu, and add desired bow weight to the comments box.